Round multicoloured handmade floor rug from Nepal, also known as freckle or pom pom rug. 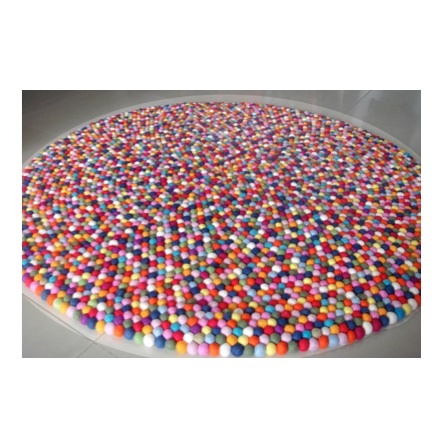 100 centimetres round, this felt ball rug is 100 % wool and hand sewn together. 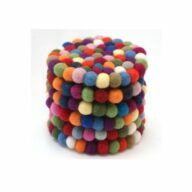 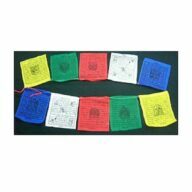 Each ball is 100% soft wool, is felted and then hand stitched together.